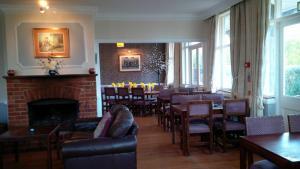 Below is a comprehensive list of hotels in Sutton Hoo. Use the sort links to refine your search or to find featured accommodation in Sutton Hoo. Many of our hotels in Sutton Hoo feature no booking fees and best price guarantee when booked through the Pictures of England website. 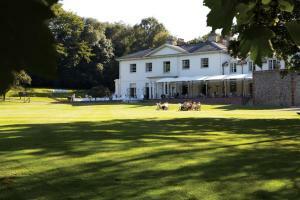 To list your hotel in Sutton Hoo, click here. Hill House Hall offers accommodation in Woodbridge. Each room has a flat-screen TV. Certain units feature a seating area where you can relax. A terra.. Situated in Woodbridge, this holiday home features free WiFi. The holiday home is 6 km from Burgh. There is a dining area and a kitchen equipped with.. 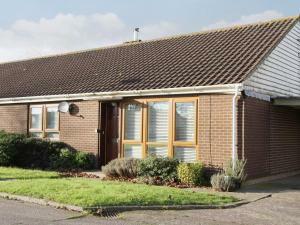 Located in Woodbridge, this holiday home is situated 8 km from Burgh. The property boasts views of the garden and is 800 metres from Sutton Hoo. The .. 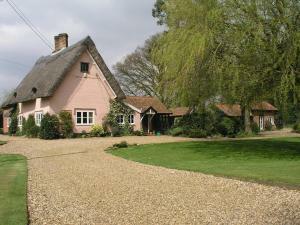 The Old Forge II is a holiday home with a barbecue, situated in Woodbridge. 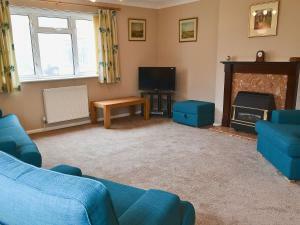 Offering free private parking, the holiday home is 6 km from Burgh. The u.. Located 6 km from Burgh, Private Space In Central Woodbridge offers accommodation in Woodbridge. Guests benefit from free WiFi and private parking ava.. Featuring free WiFi, Thatched Farm Holiday Cottages are part of a Grade II listed building, and offer pet-friendly accommodation in Woodbridge. Burgh .. Surrounded by woodland and walking paths, Thatched Farm Bed and Breakfast is a grade II listed property located 5 miles south of Woodbridge. It offers.. Situated on the outskirts of Waldringfield, Low Farm Holiday Cottages are sited on the banks of the River Deben. Set within an Area of Outstanding Nat..
Set in Waldringfield in the Suffolk Region, this holiday home is 12 km from Ipswich. The property is 34 km from Colchester and free private parking is..
Milsoms Kesgrave Hall is a charming boutique hotel set in beautiful grounds in the Suffolk countryside, just outside Ipswich. This beautiful property .. 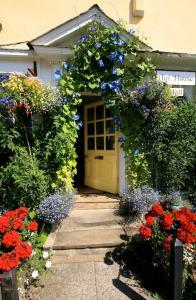 Situated in Woodbridge, The Annexe offers self-catering accommodation with free WiFi. The unit is 10 km from Burgh. A dishwasher and an oven can be f.. Located in Rendlesham, this holiday home is set 19 km from Ipswich. The property is 43 km from Colchester and free private parking is provided. 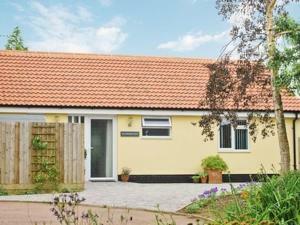 The k..
Bryanstown Annexe is a holiday home with a garden, set in Woodbridge. The property is 3.5 km from Burgh and boasts views of the garden. The kitchen i.. Situated in Hollesley, this holiday home is set 19 km from Ipswich. It provides free private parking. The kitchen is fitted with an oven. Towels and .. 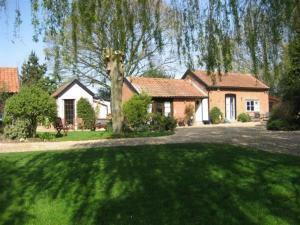 Featuring a garden with a barbecue, Richmond Hoo is a holiday home set in Hollesley in the Suffolk Region. It provides free private parking. Free WiFi.. Located 3.6 km from The Ipswich Hospital and 5 km from University Campus Suffolk , The Orchard offers pet-friendly accommodation in Ipswich. It provid.. The Granary is a holiday home is situated in Witnesham and is 6 km from Ipswich. The unit is 31 km from Colchester. The unit equipped with a kitchen ..